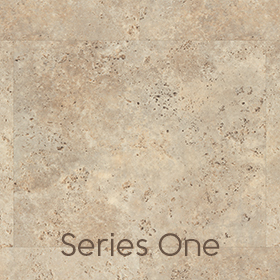 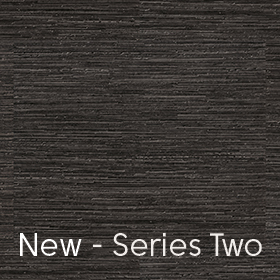 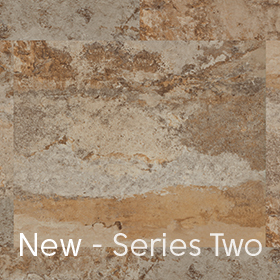 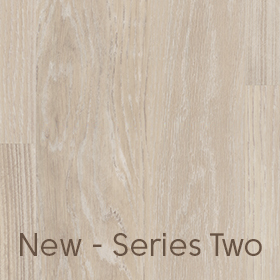 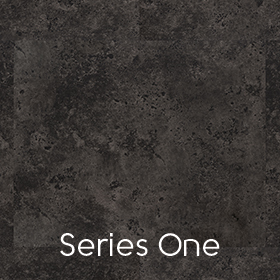 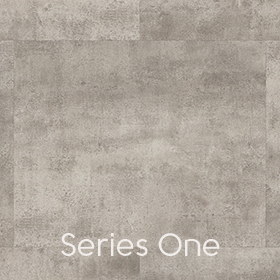 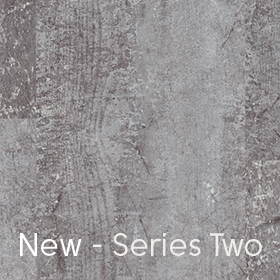 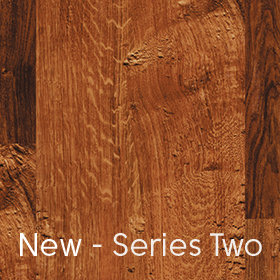 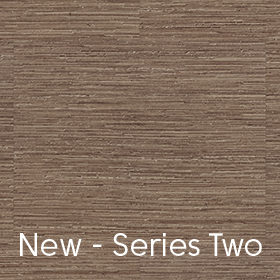 The Karndean LooseLay Collection is an innovative new luxury vinyl flooring system that is quick and easy to install. 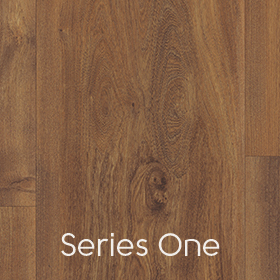 Featuring enhanced acoustic properties, LooseLay has been tried and tested worldwide to ensure it meets Karndean’s strict flooring requirements. 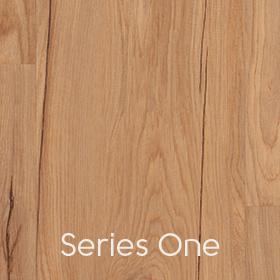 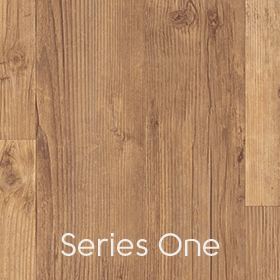 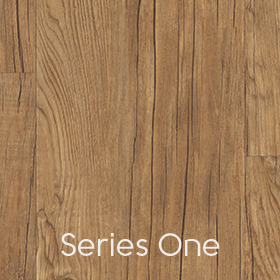 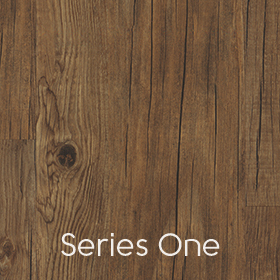 The LooseLay range is faster and easier to fit than any other Karndean flooring, is suitable for raised access floors and requires little or no adhesives in most fittings as well as being 100% recyclable. 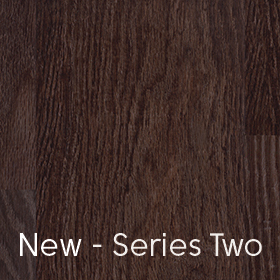 If you would like any more product information or for a free no obligation quote call Surefit Carpets Doncaster on 01302 341742.